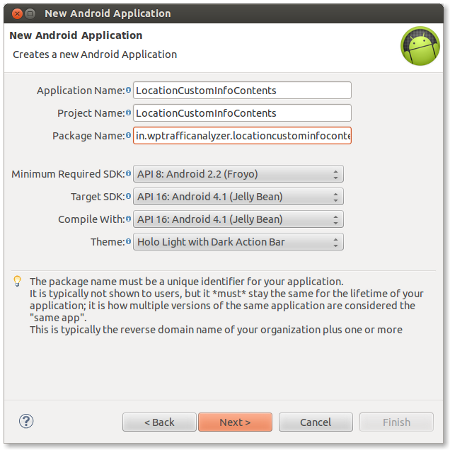 In this article we will create an Android application that displays a customized info-window in GoogleMap Android API V2 using InfoWindowAdapter interface. 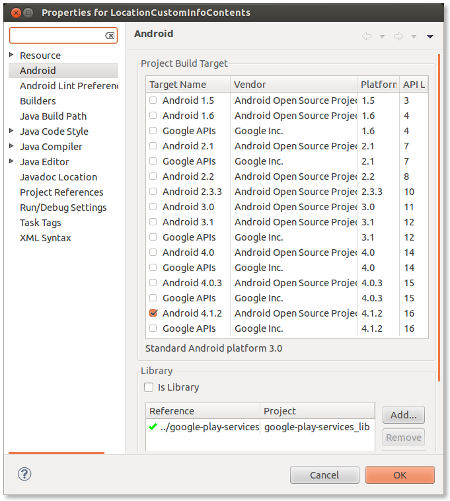 For developing this application, we are using Eclipse 4.2.1 with ADT plugin ( 21.0.0 ) and Android SDK ( 21.0.0 ) and testing in a real device with Android 2.3.6 ( GingerBread ). How do you place multiple markers with unique text? for some reason when I make additional markers they all end up having the text from the most recent marker? If someone could explain that would be great. This type of strange behavior may be due to some bug in your code. Why is the info window not aligning correctly with the marker? The info windows is sitting slightly left of the marker in your screenshot. This is a great observation. Actually i did not do any thing purposefully for that. But today, when i run this application ( after recompilation ) , the info window is sitting exactly at the center of the marker. I have implemented this code and on my HTC one device the info window is also sitting slightly to the left. All of my others devices have the info window centered above the marker correctly. Could this be something specific to the HTC one? I don’t know the reason for this. Similar issue is found here. In the mean time, can you please ensure that, your application is linking to the latest version of Google Play Services library. Thanks for the info, I will monitor that bug and wait for a fix. 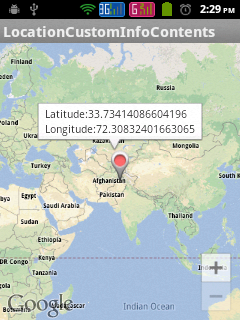 I want to show image in infowindow.Using googleMap.setInfoWindowAdapter(new InfoWindowAdapter() it works. But problem is that it loads all images of all marker infowindow simenteneously.so it takes too much time to load. 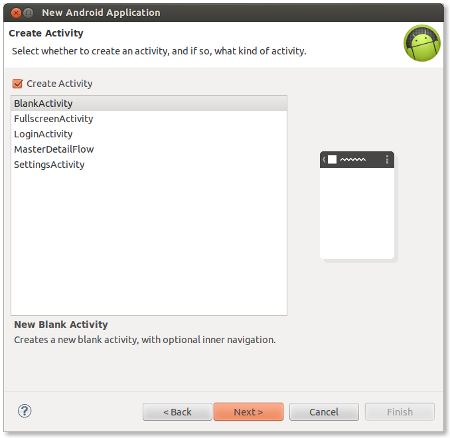 I want to load infowindow content of marker which is currently clicked, not all marker infowindow. I load dynamic image in infowindow on marker click event.When I click on marker first time image is not shown, but when I click on same marker second time,image is shown properly.In both time infowindow is opened. Please give me proper solution. I put button on custom info window and try to make it clickable, but the problem is that every where on info window i found click listener of info window even on click of button also ..
I’m a fan of your blogs. it helped me alot to learn about google maps from your blog. In info window, i’m stucked with some problem hope you help me in solving it. i have 10 marker with different data. used for loop to put marker on map but the title and snippet are not in a proper format. so i used info window. but in info window its showing only last marker’s information only. how to solve this.? 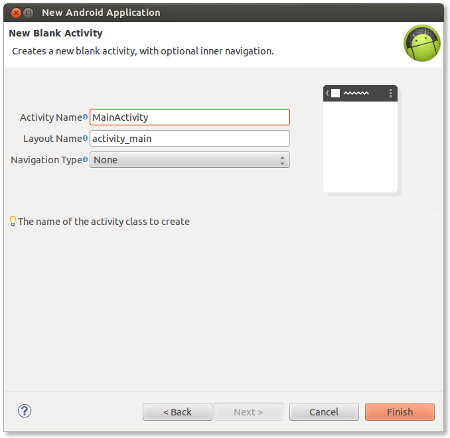 hi i have 3 markers and i want send individual infowindow how can i do this?? Nice! thanks for your tutorial. Thank you for the example. However, every time I make a new marker and apply a new set of contents to its custom info window, it overwrites every other markers info window. Do you know how to stop this? How to get Altitude. Please tell me. 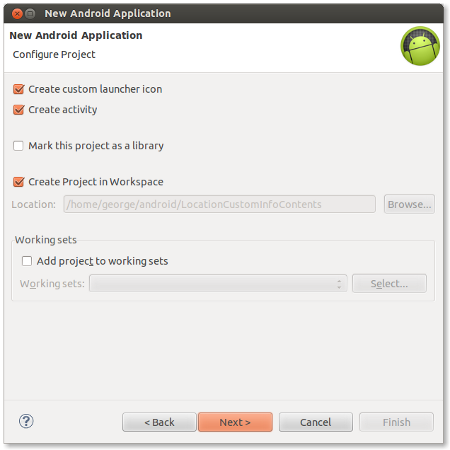 hey,great tutorial!Instead of eclipse can i use android studio? ?And i would also like to know if instead of displaying the latitude and longituted on the bubbles if i can display data from my database!?!Thanks!! Hie.. I am plotting multiple markers on Google Map.. and when i am using this getInfoAdapter it will only show first data which i have got from json on every marker.. Can you tell me what could be the issue ? well i made an http json request,which provides me some data for ex. latitude,longitude,and some numeric values for ozone.and i want to make a map with markers containing/showing this data!any idea?? 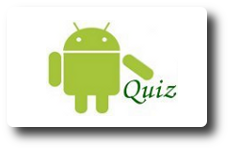 I am student, I want demo android example for find nearest petrol pump on google map. Hey bro, i have a distance showing TextView on the infoWindow. Now when clicking the marker i have to show distance between current Location and Marker Location in that TextView on the infowindow. Currently i can calculate the Distance perfectly but i am unable to update that to the TextView of the infoWindow. Help about this..